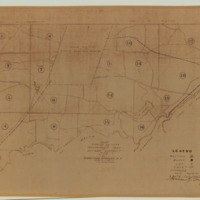 Civil Engineers Jesse S. Mott (1839-1913) and his son Samuel J. Mott (1869-1942) were the municipality’s official engineers and prolific mapmakers for half a century, from 1893 to 1942. 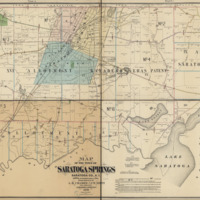 The Mott family settled in the town of Saratoga in the late eighteenth century, where both Jesse Shephard and Samuel Jesse (Dean’s Corners) were born. Jesse a “staunch Republican… [and] “strict member of the Presbyterian church” (The Saratogian, 11/5/1913) grew up on the family homestead and went to private schools in Washington County and Albany, where he studied surveying and higher mathematics, learning civil engineering with P.H. Green in Saratoga Springs. 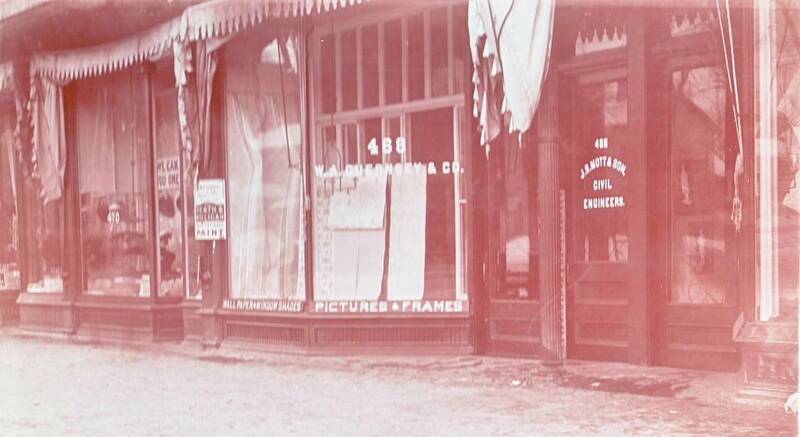 After moving to Saratoga Springs in 1871, Jesse studied law and passed the county bar (1881), but favored his initial profession. 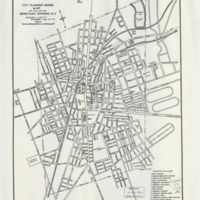 He partnered with Louis H. Cramer, village engineer from 1887-1893, forming the firm “Cramer & Mott;” when Cramer left, the firm became “Mott & Son,” since Samuel J., after studies at the Yates Institute in Saratoga Springs, apprenticed with his father to become a civil engineer as well. 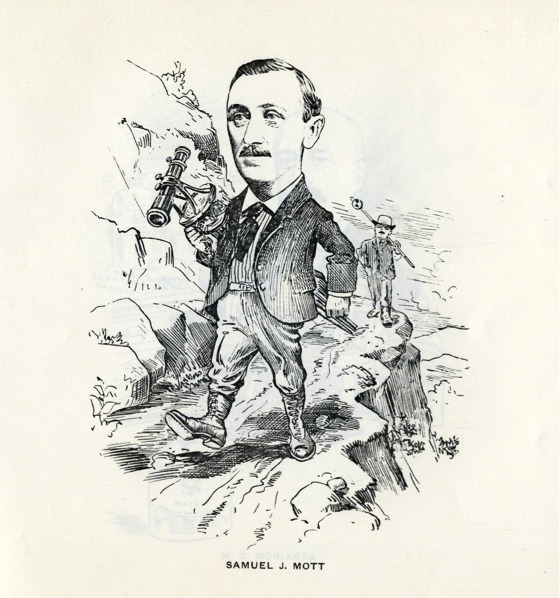 The Motts became village (1893) and then city (1915) engineers, keeping that position in the family until Samuel’s death in 1942. 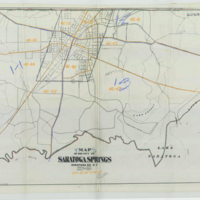 In addition to mapping for the city, Samuel was active in many areas—his projects included the Saranac and Lake Placid Railroad (1892), Corinth sewage system and waste plant (1904), representing the consulting engineer for Saratoga Springs’ installation of “modern waterworks” (1936), supervisision of local WPA projects, and surveys and planning for the Harness Track (1940). As an engineer for the American Manufacturing plant at Victory Mills, Samuel also built the hydro-electric plant. Like his father, he was member of the Old Presbyterian church, but also a mason.